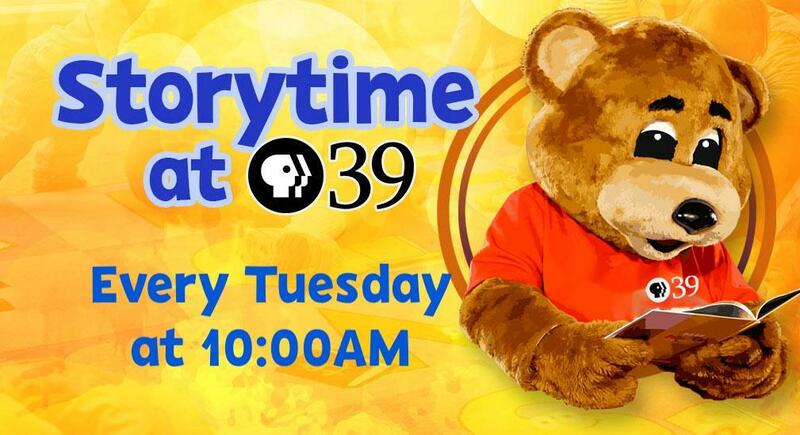 PBS39 Education offers a unique variety of special services for the education community, including educational television programming and teacher professional development and resources, 24 hours, daily; parent resources; adult learning opportunities; extensive outreach services, such as Scholastic Scrimmage, PBS KidsGO Writers Contest, and other special programs and events. 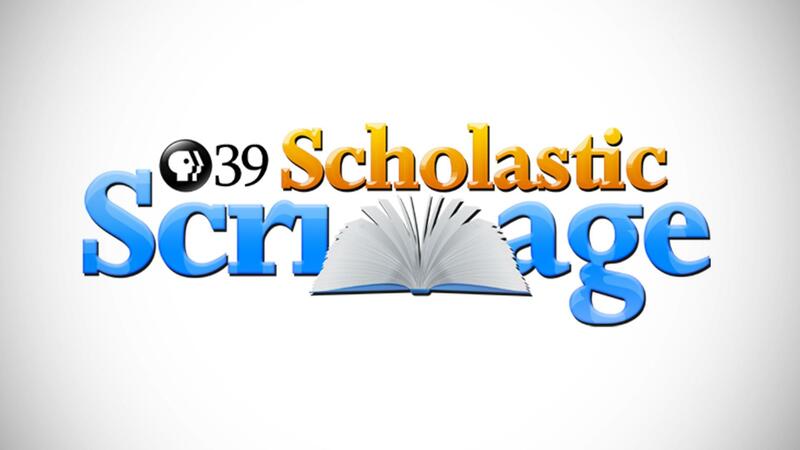 Scholastic Scrimmage, PBS39's longest-running on-air program, pits teams of four high school students against each other and quizzes them in all academic disciplines. teen oriented newscast and leave with a DVD of your finished projects. 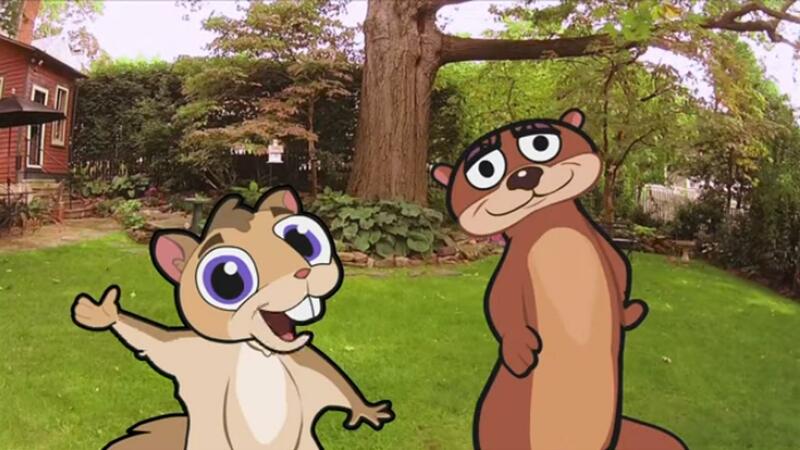 Cosmo’s World videos and lesson plans educate children, Pre-K through first grade in the style and animation of the first Cosmo’s World Series. Cosmo’s World provides educators with the tools needed to teach environmental stewardship with the objective of inspiring young minds. The Full STEAM Ahead! 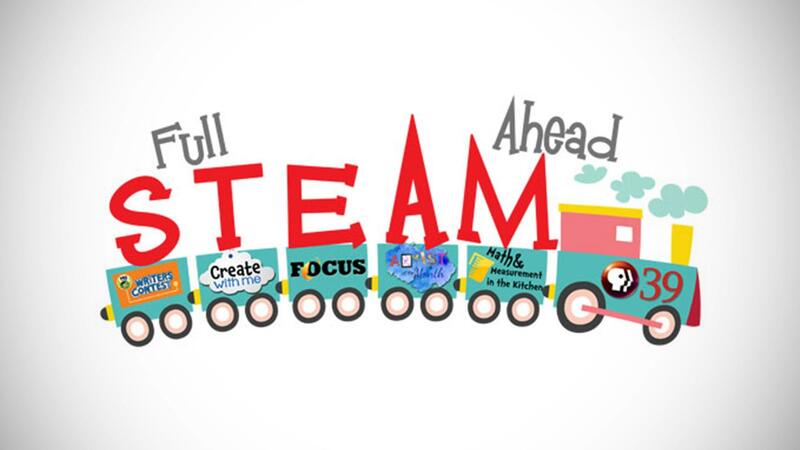 Early Childhood Educational Initiative is a multi-faceted that offers school partners, parents, and youth opportunities to learn about and become engaged in a variety of STEAM activities and educational programs. 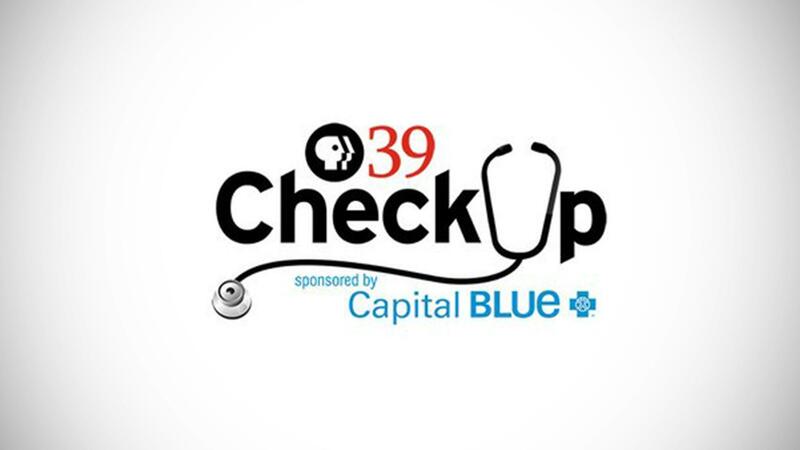 PBS39 Check-Up is a year-round healthy living initiative, with programming and outreach geared toward all ages. Art is subjective, and it comes in many forms. 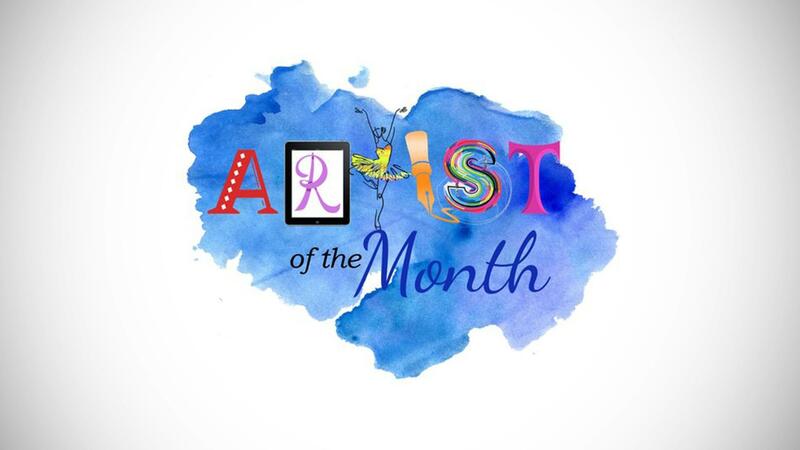 Here at PBS39, we are looking for students in grades K-12 to submit their masterpieces for a chance to become a featured Artist of the Month for 2017. 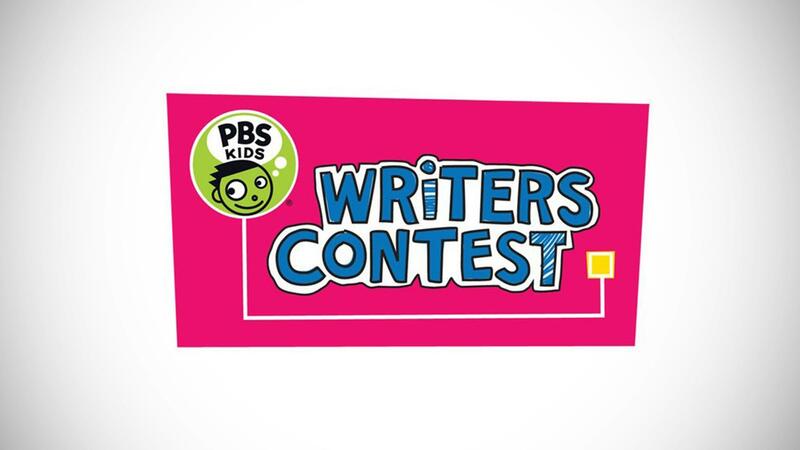 The 2019 PBS KIDS Writers Contest is for kids who are in Kindergarten through 5th grade. 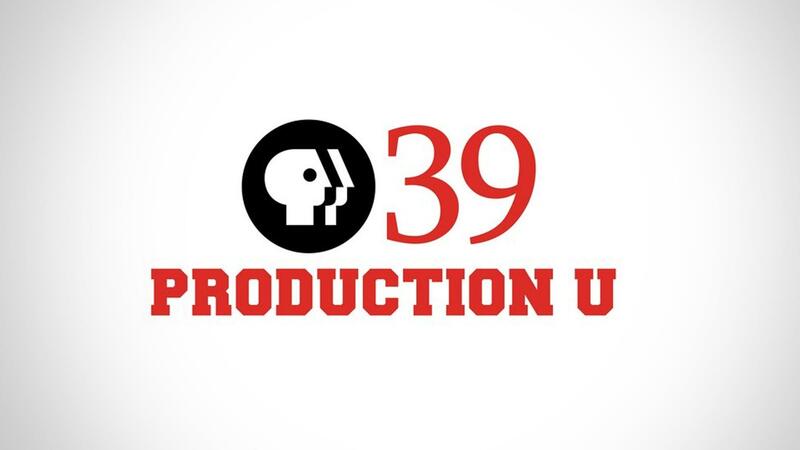 PBS39 offers a unique variety of special services for the education community, including teacher professional development and resources; parent resources; adult learning opportunities; extensive outreach services, such as Scholastic Scrimmage, PBS KidsGO Writers Contest, and other special programs and events. Copyright 2019 | PBS39/WLVT Lehigh Valley Public Telecommunications Corporation. All Rights Reserved.